Released in 2016, the simply titled Hitman was met with generally positive reviews from the gaming community, plus a great reaction from fans of the franchise, shipping over seven million units worldwide – a resounding success for Danish video games company, Io Interactive, who appear to have a very bright future ahead of them, promising a thriving future for their popular franchise. 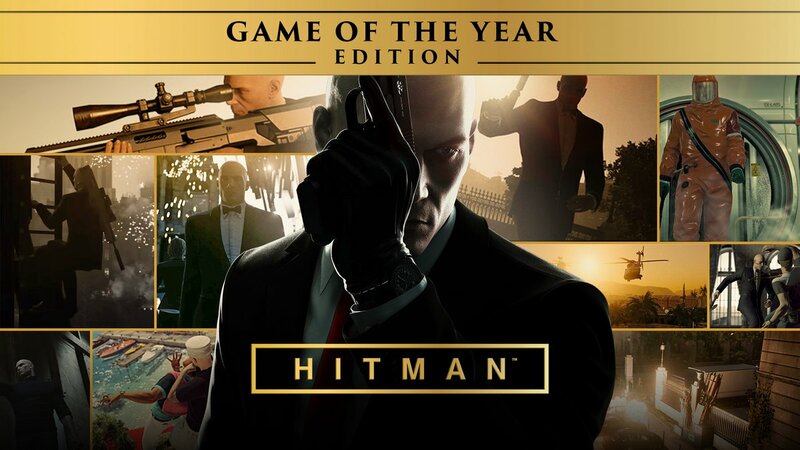 Hitman: Game of the Year Edition was released on November 7, combining all released content to date, including all locations, bonus missions and Challenge Packs. 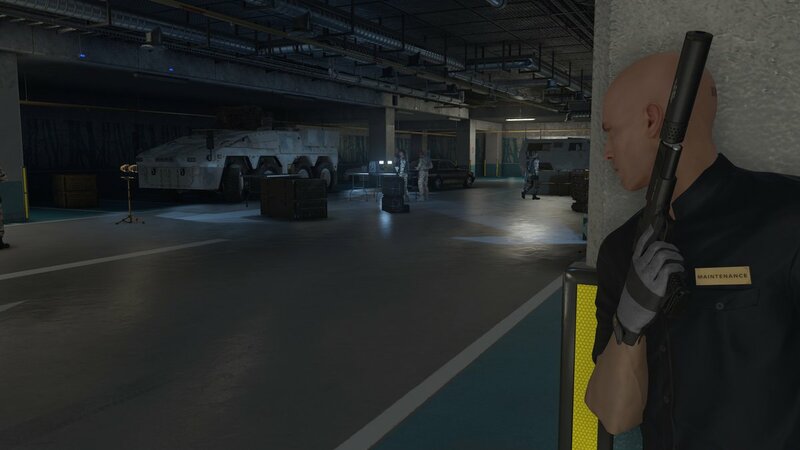 In addition, further content such as the new ‘Patient Zero’ campaign will also be made available for players to enjoy. Most interesting of all was that accompanying the GOTY Edition launch, came an open letter from Hakan Abrak, the CEO of Io Interactive, thrilled about the support their game has received and hinting that in 2018, the company will announce further Hitman games. This news comes after the break with publisher Square Enix earlier this year, but with a sense of increased enthusiasm that as an independent games developer, the company are already working hard on their next instalment of the popular franchise. Back in November 2000, when the first Hitman: Codename 47 game was released on the PC, it was met with mixed reviews from gaming magazines and websites of the time. However, it captured the imagination of gamers with an inventive brand of action-adventure-stealth gameplay, underpinned by an intriguing story and of course, its protagonist; the mysterious bald assassin with a barcode on the back of his head. At the time, few would have predicted that original release would spawn such a lasting and popular franchise, leading to five sequel releases across all the key gaming platforms, alternative genre games like Hitman Go, a turn-based puzzler designed with mobile devices in mind, plus a Hitman themed video slots game with our favourite assassin and a range of weaponry-themed symbols and scatters. All of this proves that we can’t get enough of the popular anti-hero character, who has also generated a thriving merchandise industry over the last decade or so. Crossing the media boundaries to the silver screen, there have been two major movies based on the series of games. Unfortunately, like most game to movie adaptions, the transition wasn’t positively welcomed amongst the movie critics, as Hitman (2007) and Hitman: Agent 47 (2015) both received generally negative reviews. Despite flopping at the US box office, both movies did make a modest profit worldwide, and production companies haven’t given up on the franchise making a return to the screen. In November 2017, creator and writer of the popular John Wick action movies, Derek Kolstad, announced that Fox 21 and Hulu are teaming up to produce a television series based on Agent 47, which he will be involved with as a writer and executive producer. 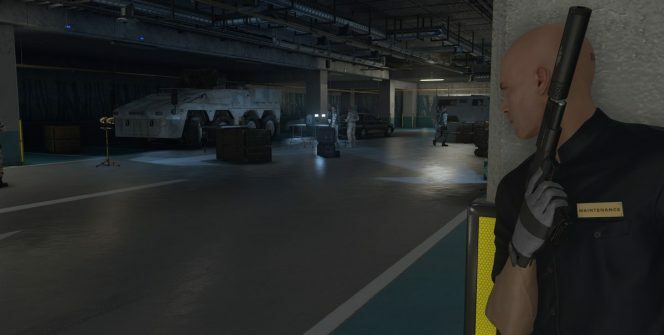 Along with the hope that Hitman can become a flagship series, the project comes a promise that writers will work closely with the original mythology and stories from the game franchise.  Loot boxes under threat in the US and Europe: Is Battlefront 2 the microtransaction that will break the gaming industry’s back?